Six friends enjoy a holiday getaway when there is a sudden knock at the door. A stranger falls dead and another is lurking outside. 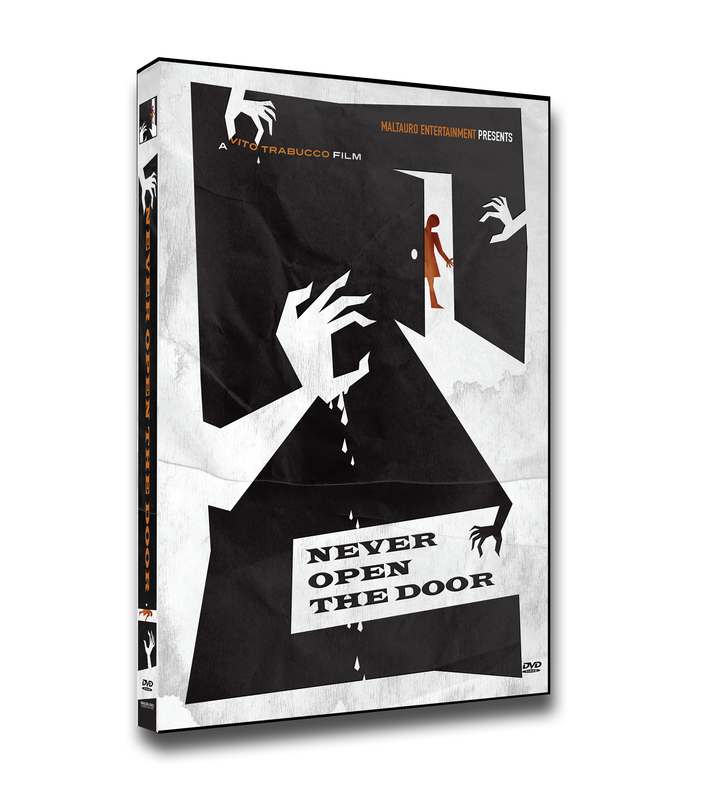 The stranger's last words are: "Never Open The Door".